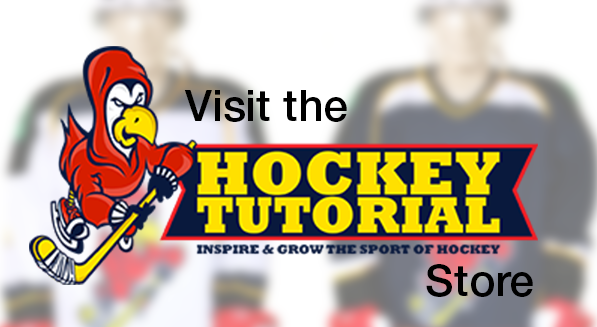 We’ve been fortunate enough to have the COLT Hockey stick over at Hockeytutorial for a review. 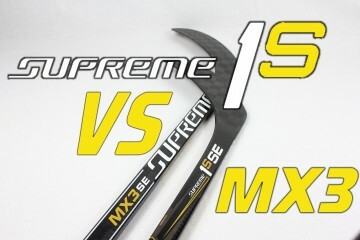 So lets take a look at what makes this stick so different from its competitors. 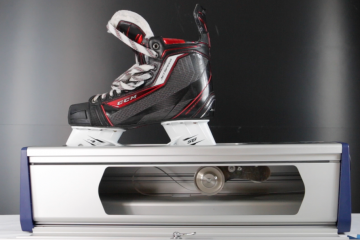 What is the COLT Hockey stick? 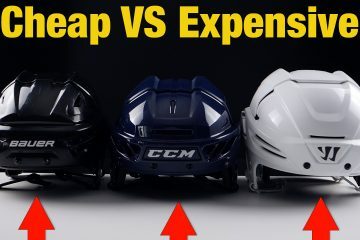 The COLT Hockey stick is effectively a standard high grade composite stick, but the difference between COLT and the composite sticks you find in your hockey stores lies in the lower portion of the stick. 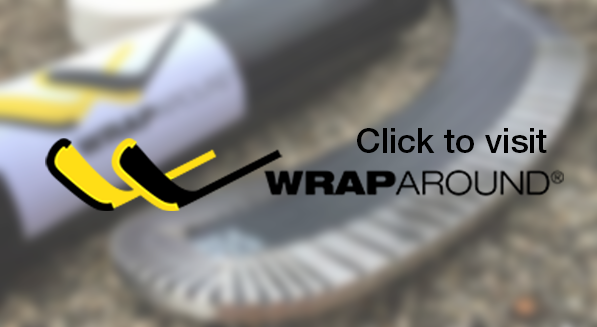 The slash or high wear area of the stick is coated in COLT Hockey’s patented nano-tech material (light yet incredibly strong) which increases the strength and durability by 50% when compared to the toughest composite sticks on the current market. 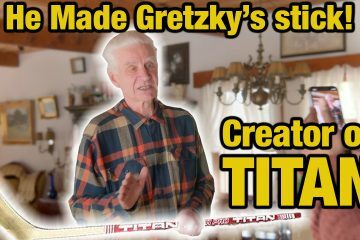 Is the COLT Hockey Stick unbreakable? 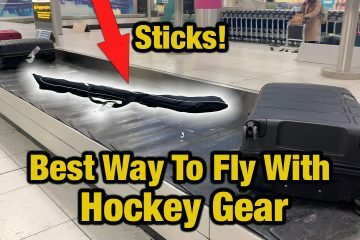 A few websites online have named the COLT hockey stick unbreakable, although it’s strength is remarkable, the COLT hockey stick can be broken, It does require a lot more abuse and force when compared to a standard hockey stick. But yes it can be broken. During the COLT Hockey Stick review, we attempted to break the COLT stick by smashing it against the goal posts in an attempt to test it’s durability in an extreme scenario. 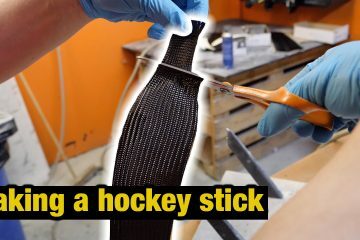 Before doing this, we did the same with a current top end hockey stick from a house hold manufacturer as a way of measuring the strength of the COLT stick. It only took 2 short hits to completely destroy the household hockey stick while the COLT withstood more than 3 times that without any sights of seriously damage or weakening. In terms of the feel of the COLT, you’ll find that it’s slightly blade heavy, this is expected due to the nano-tech coating on the lower portion of the stick which improves it’s durability and strength. COLT are currently offering their sticks with a matte finish, I expect to see more options for the stick grip shortly. When increasing the durability and strength of a stick, the first thing that pops into your mind is weight. The COLT Hockey stick isn’t the lightest on the market nor is it the heaviest, but defiantly is the strongest. 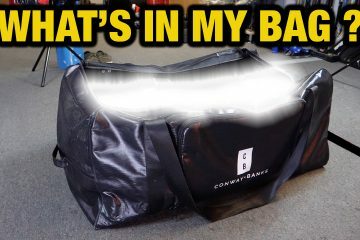 The benefits that come with the COLT stick far out way any negatives you might consider. 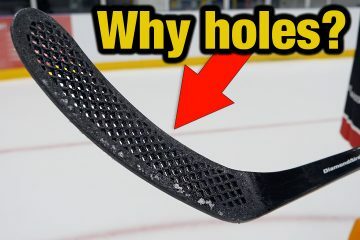 After having used the COLT Hockey Stick, I feel it’s aimed at a certain group of hockey players. If you find yourself going through multiple sticks per season, I would 100% recommend getting a COLT. Once both sticks where the same length, the weight difference was 37 grams. Considering what COLT Hockey Sticks offer, 37 grams is a small price to pay. C121 (Lidstrom/Getzlaf) This is the 2nd curve I chose for the 2nd COLT I have. C011 (Iginla) This is the curve I selected for myself. 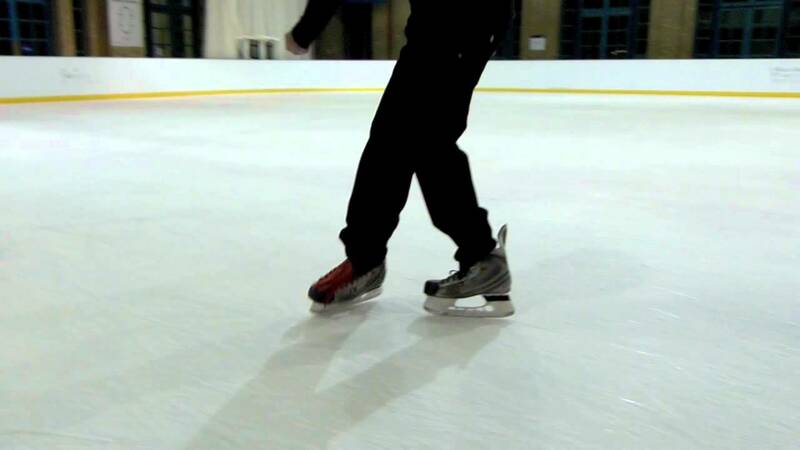 C101 (Sakic) It’s fantastic to see the sakic curve available. 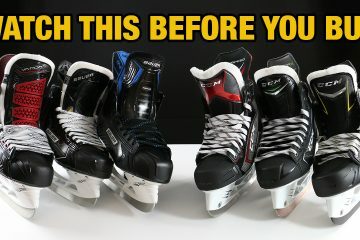 Ideal for quick release on snap shots and wrist shots. With the design and balance of the COLT Hockey stick, its also fantastic for leaning into hard powerful slap shots.